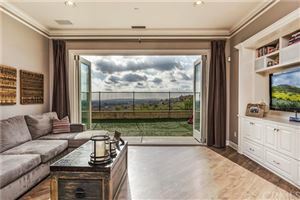 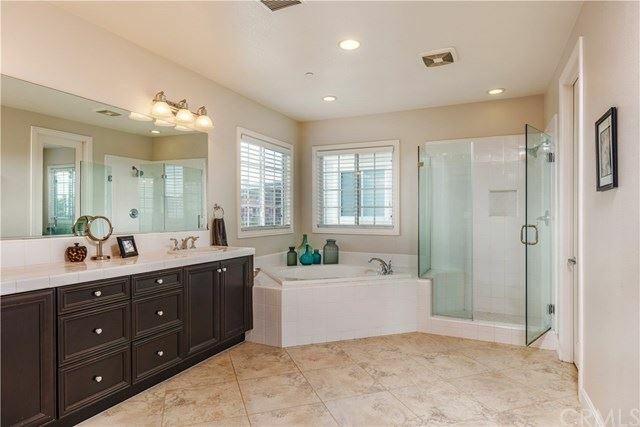 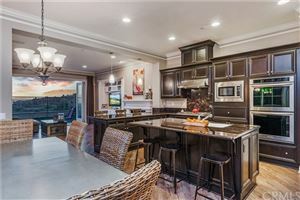 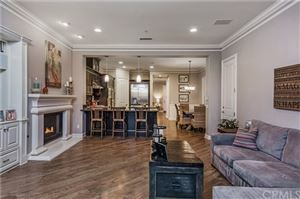 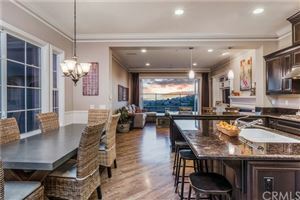 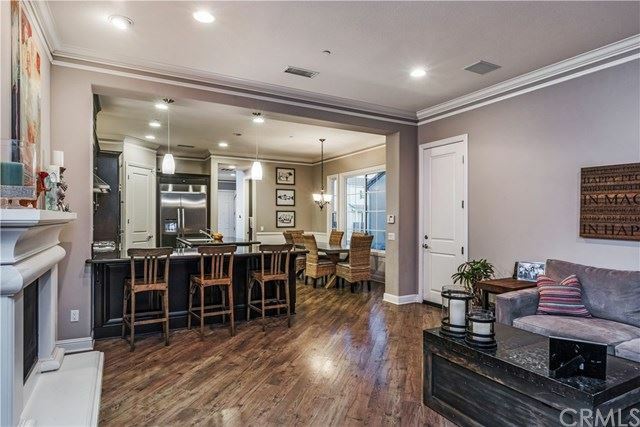 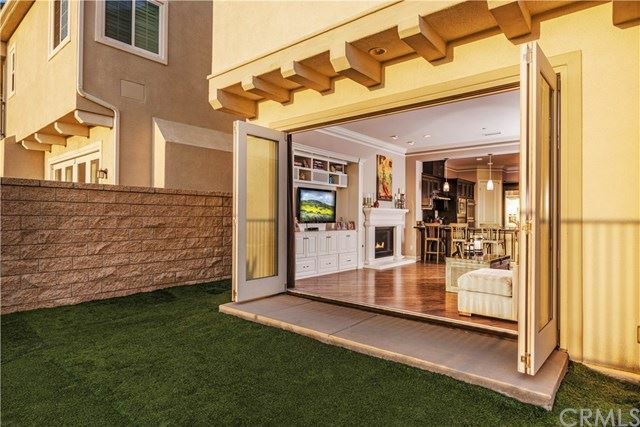 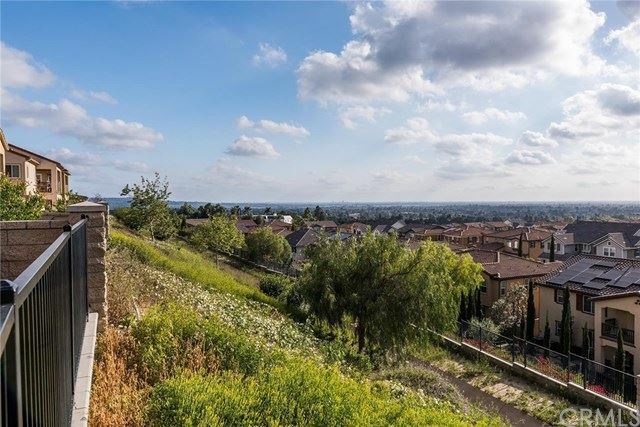 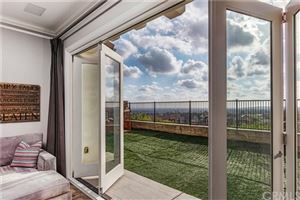 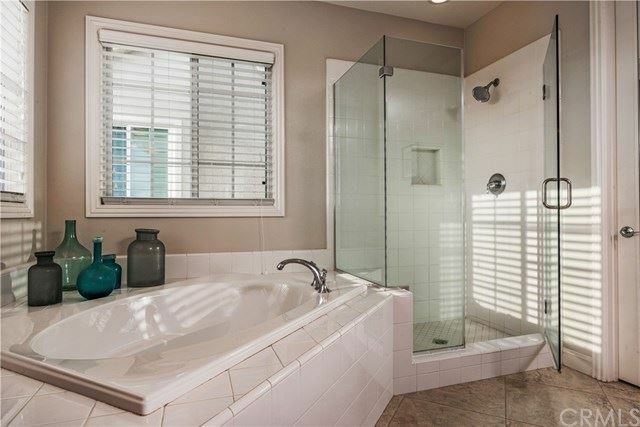 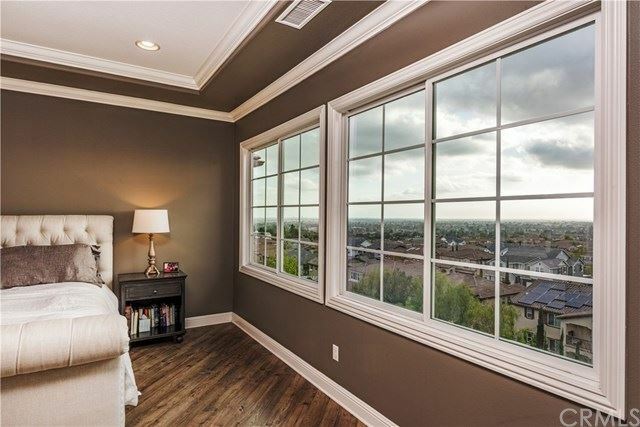 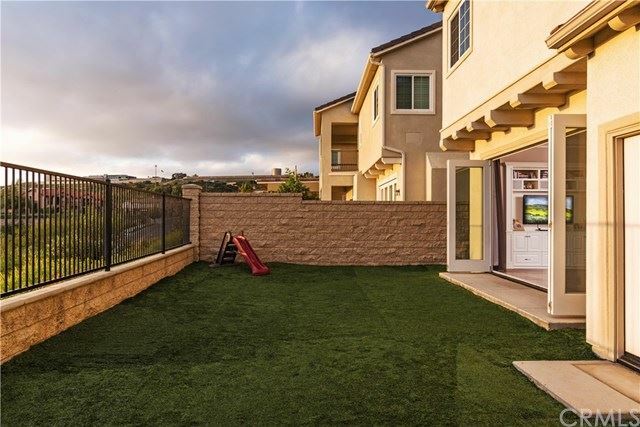 Unmatched views awaits you at this beautifully upgraded Toll Brothers home in the highly demanded "The Preserve" in Vista Del Verde. 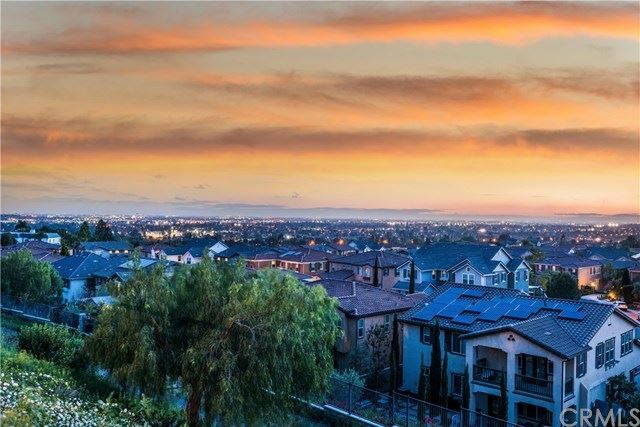 Situated on one of the communities premiere view lots, this executive retreat offers endless city lights, Catalina Island, ocean, rolling foothills and sunset views! 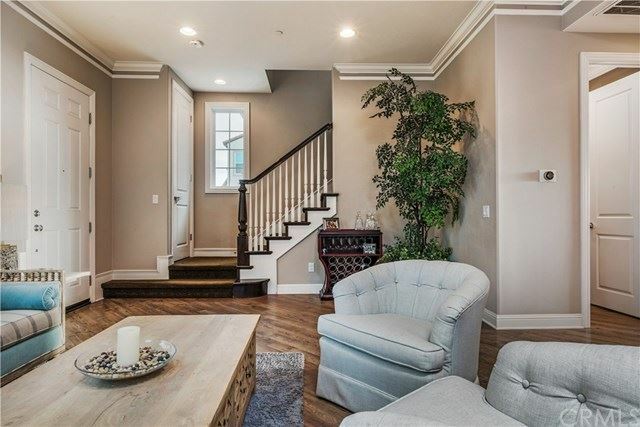 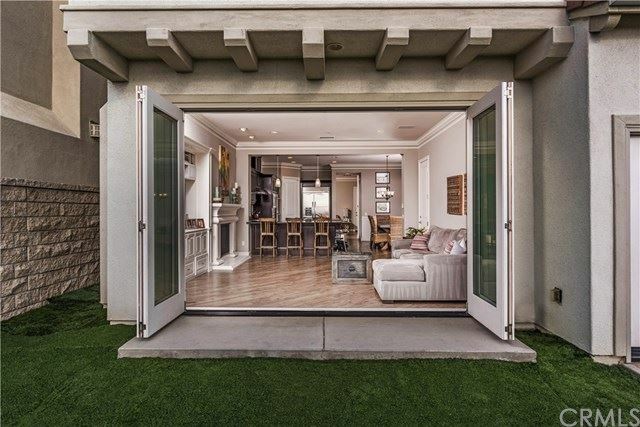 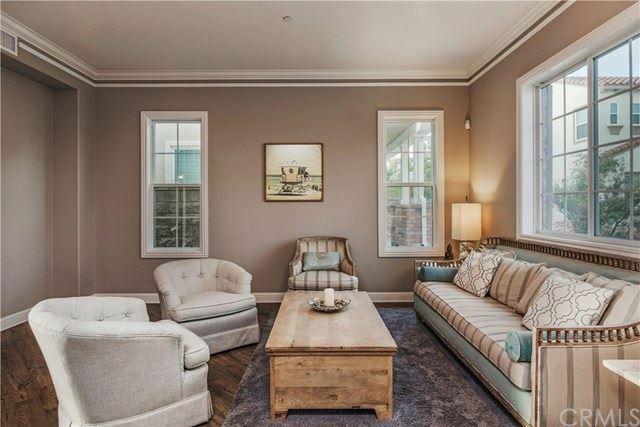 The curb appeal of this stunning home is gorgeous and once inside the upgrades throughout will satisfy the most discerning buyers. 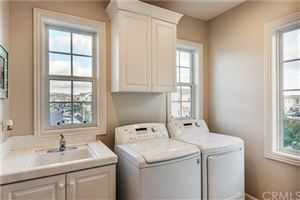 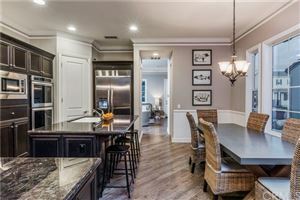 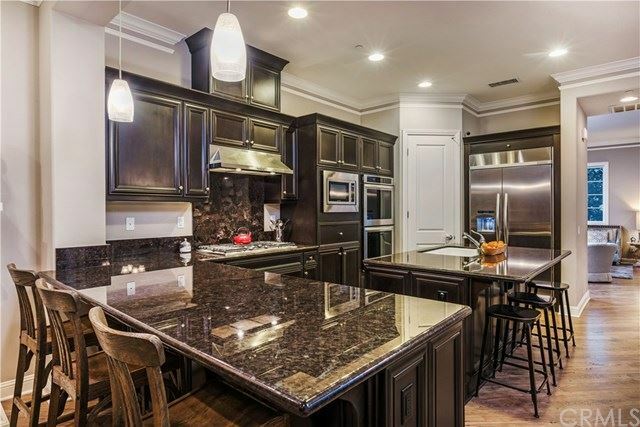 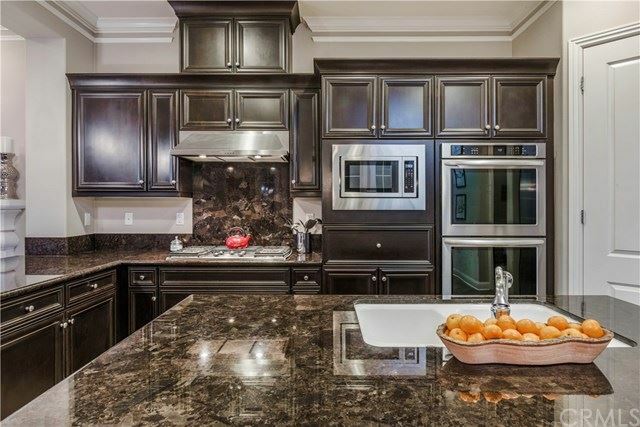 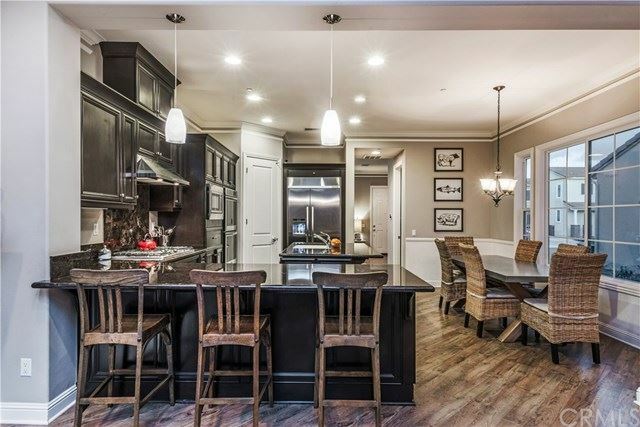 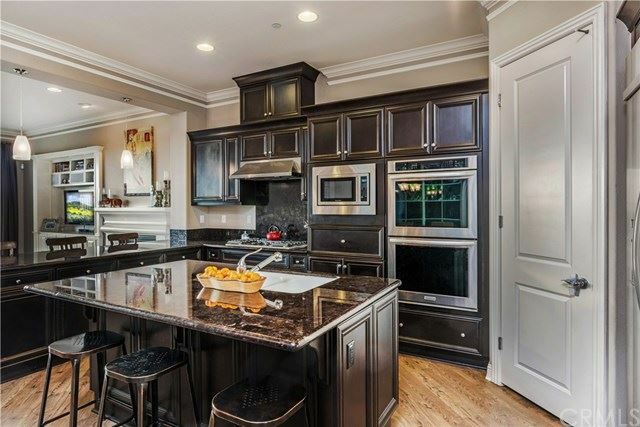 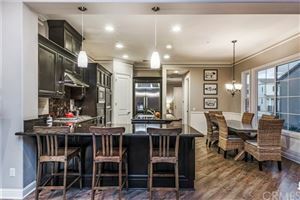 The open concept kitchen is complete with upgraded granite counters, custom cabinetry, upgraded Kitchen Aid stainless steel appliances, range, built in refrigerator and a large island for all your guests. 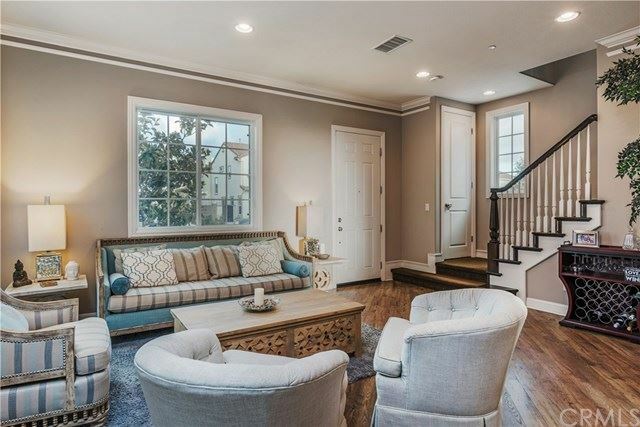 Additional upgrades include a fantastic fully collapsible wall of glass in the family room to bring the outdoors in, designer Restoration Hardware paint throughout, custom built in cabinetry in family room, stunning custom crown molding details, a tankless water heater, custom light fixtures in kitchen and dining areas and gorgeous wood flooring throughout main living areas, upgraded bathroom tile work and more. 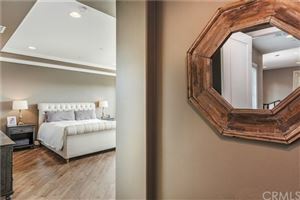 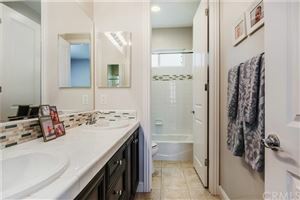 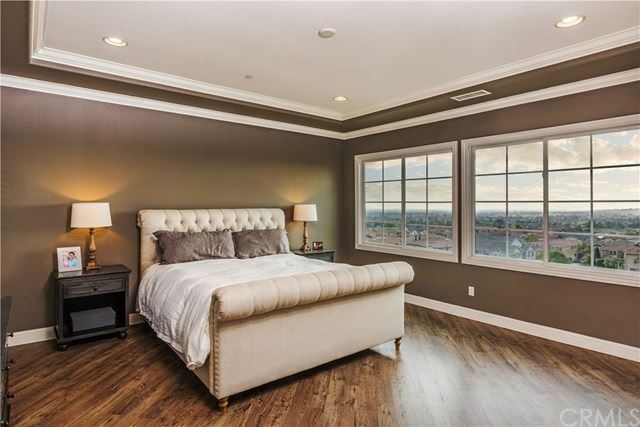 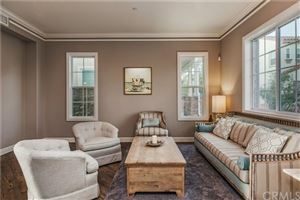 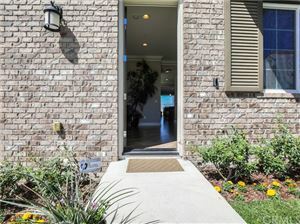 Enjoy spectacular views from the master bedroom and spa-like master bath retreat and family room and kitchen as well. 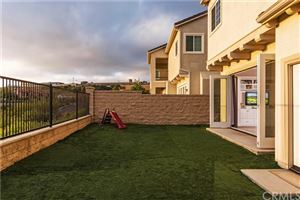 Low maintenance landscaping and nice sized backyard too. 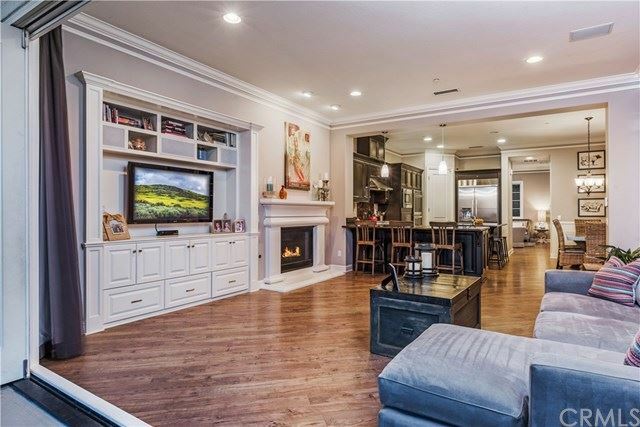 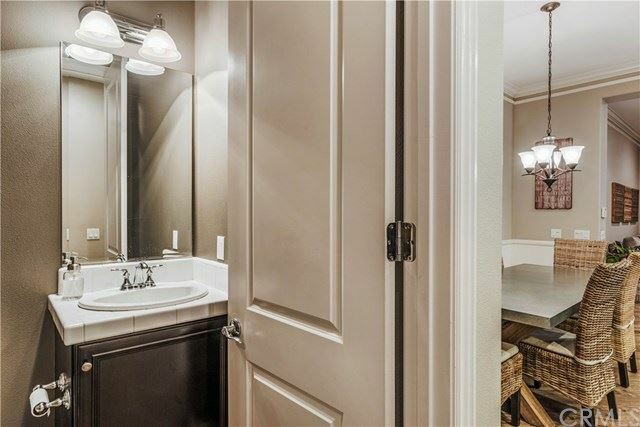 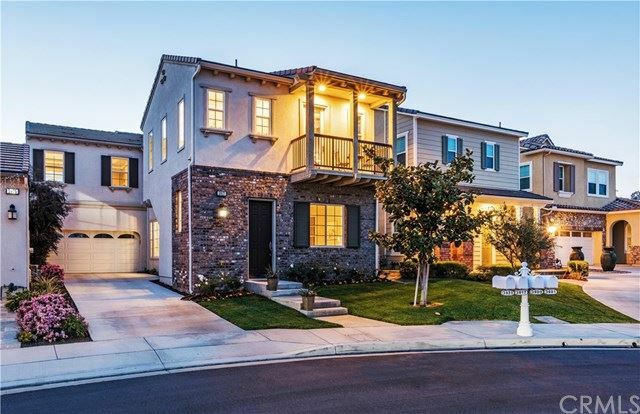 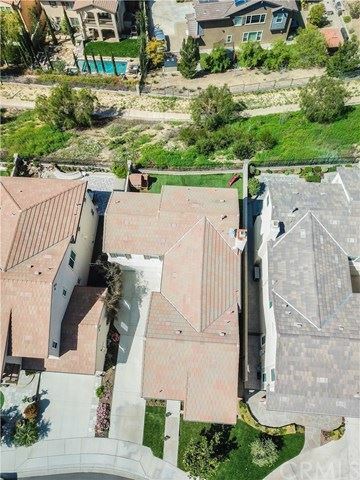 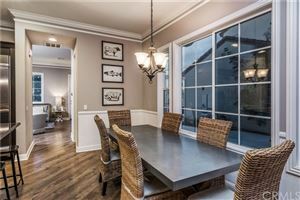 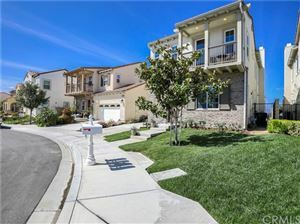 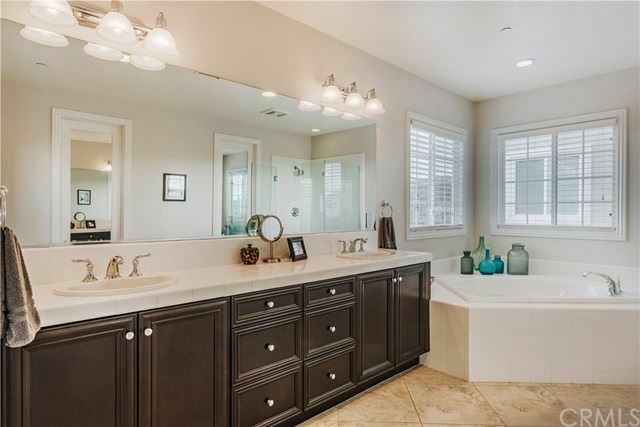 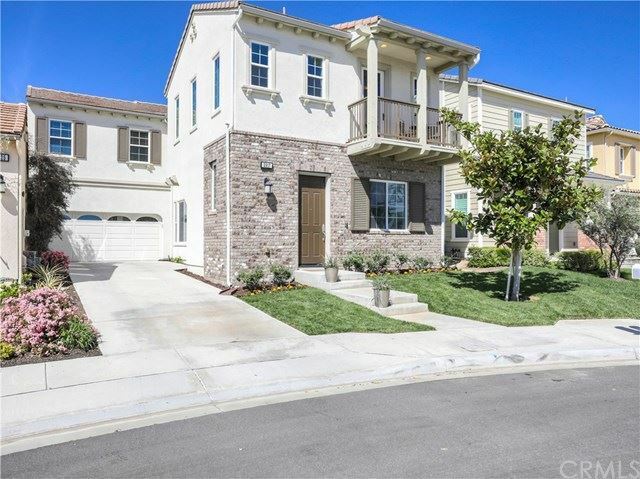 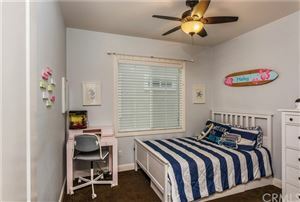 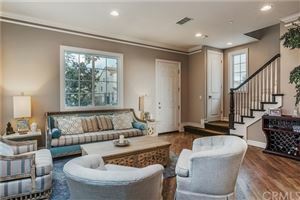 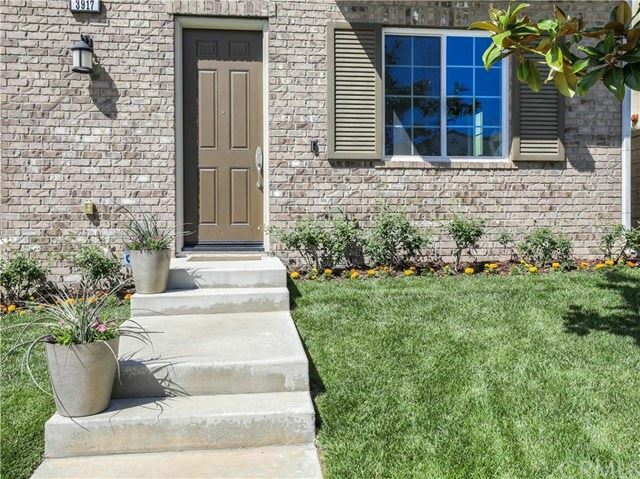 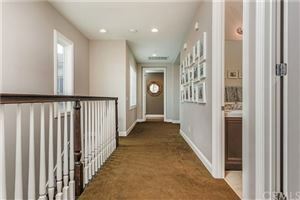 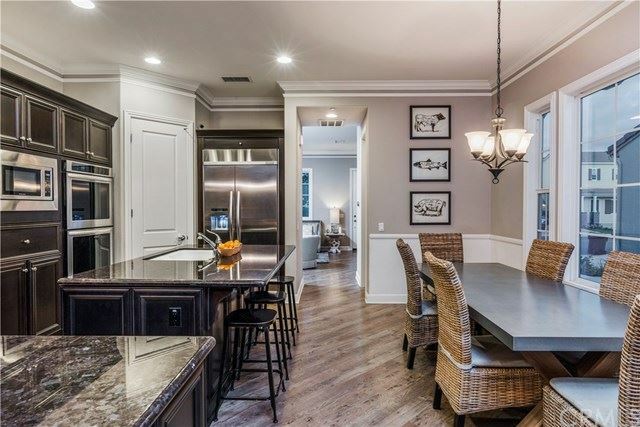 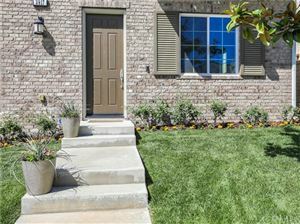 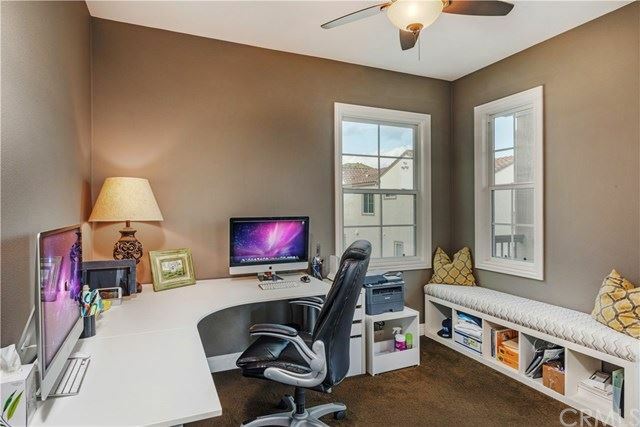 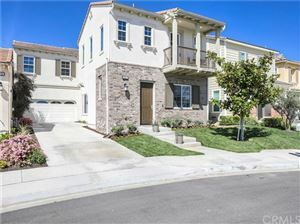 Best of all, this home is centrally located in the heart of Yorba Linda, adjacent to Black Gold Golf Course, and minutes away from the Yorba Linda Town Center, local parks, trails, shopping, dining and award winning schools. 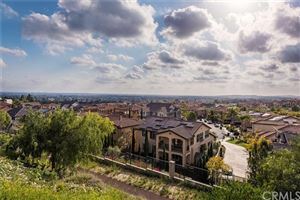 Plus, no Mello Roos or HOA dues exists here!